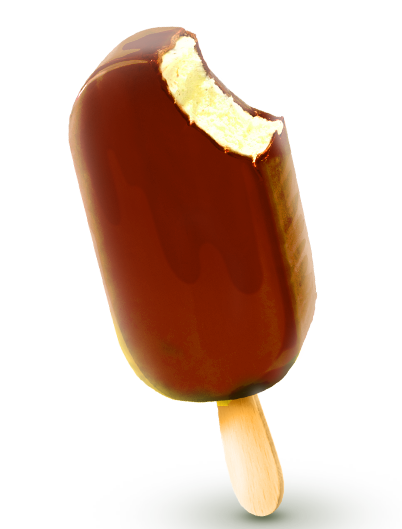 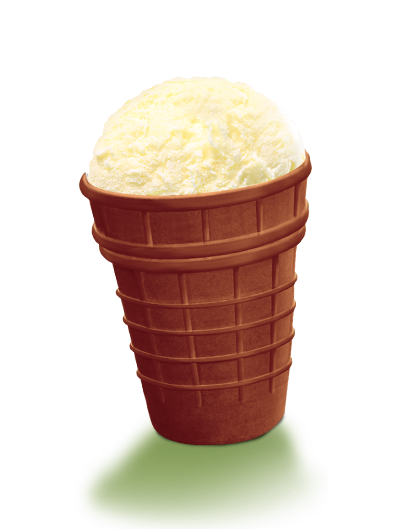 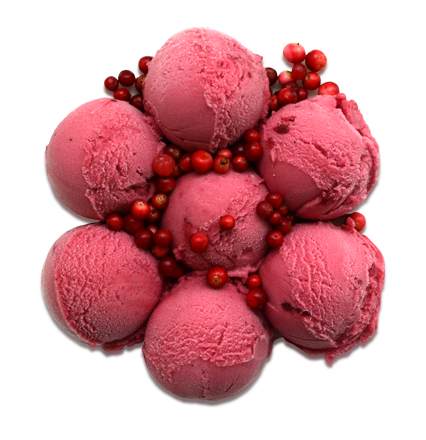 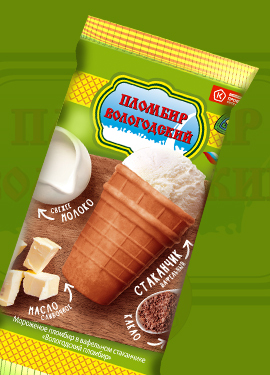 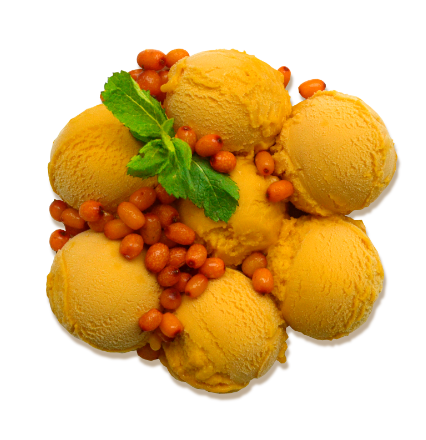 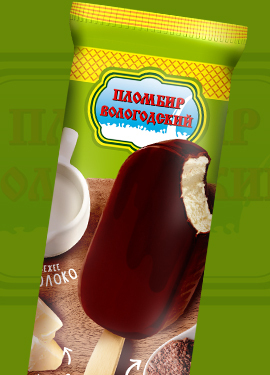 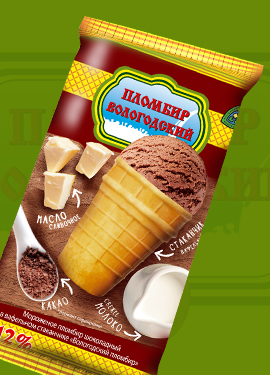 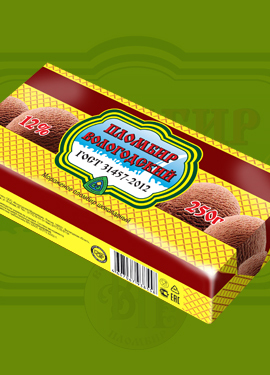 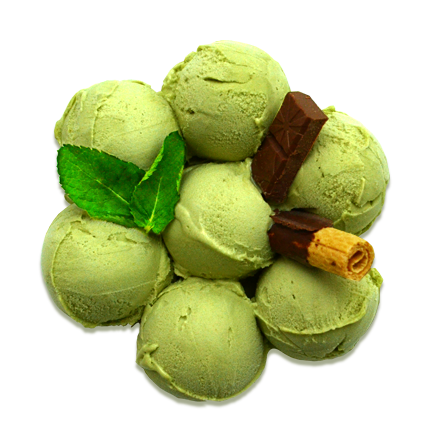 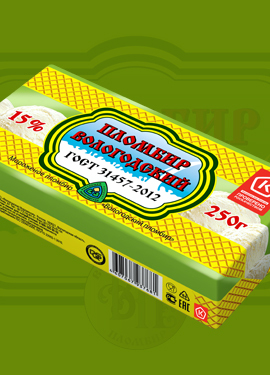 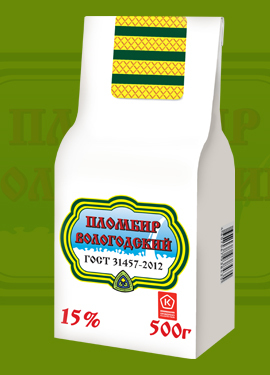 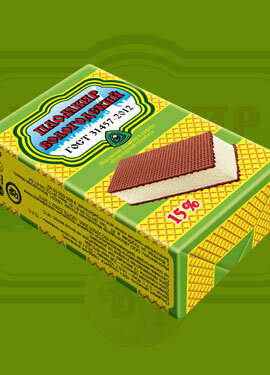 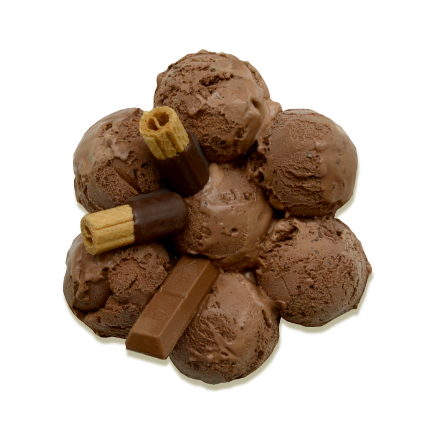 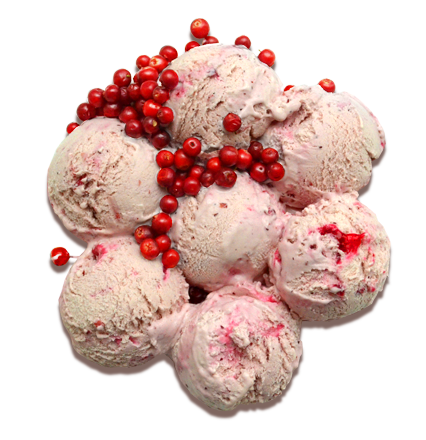 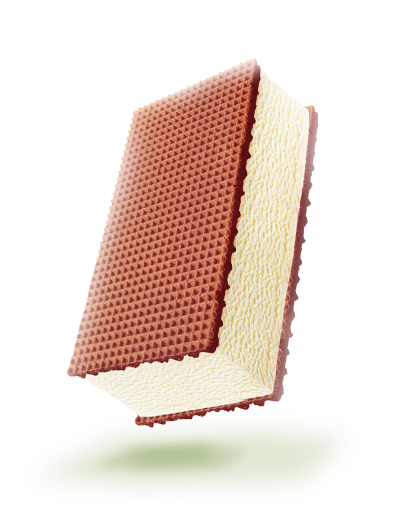 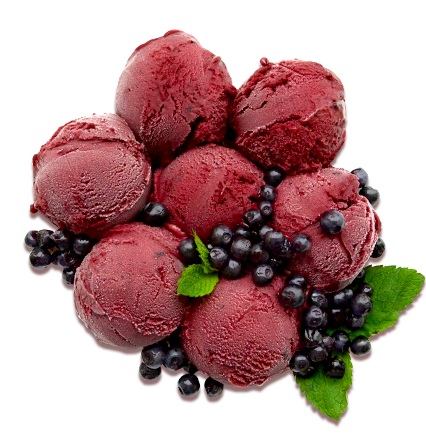 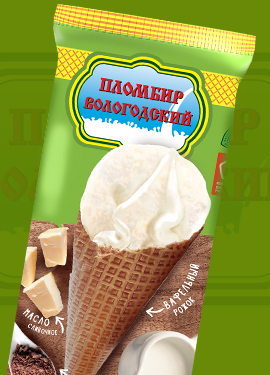 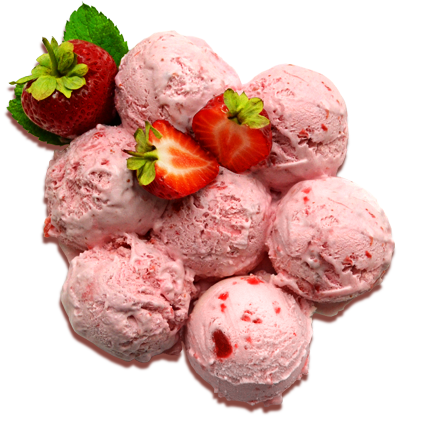 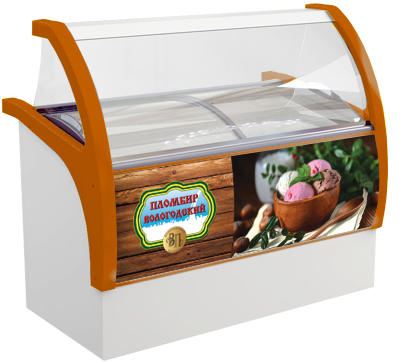 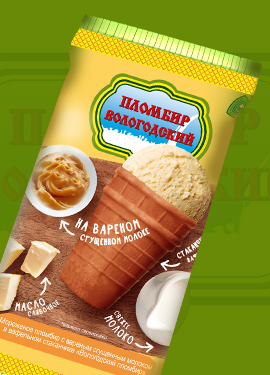 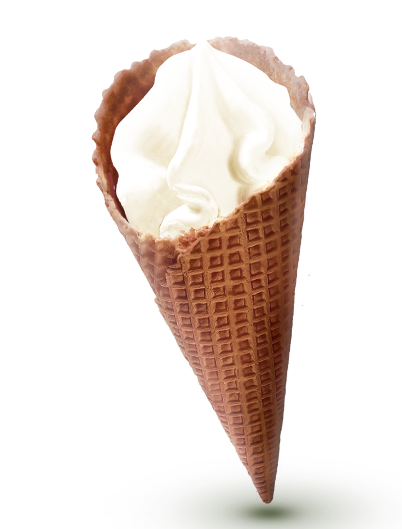 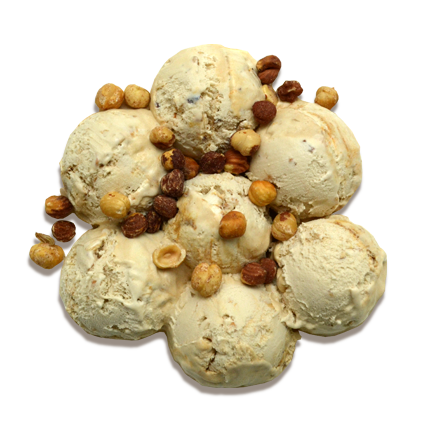 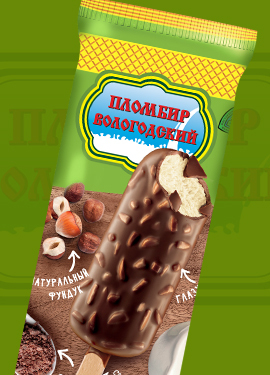 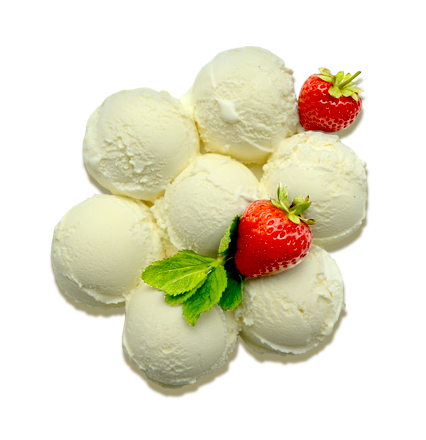 Vologda ice cream awarded the State Quality Mark! 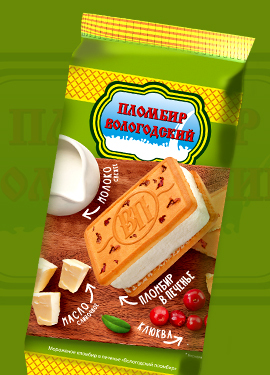 In the "Golden Hundred" on the basis of the contest "100 best goods of Russia 2018"! 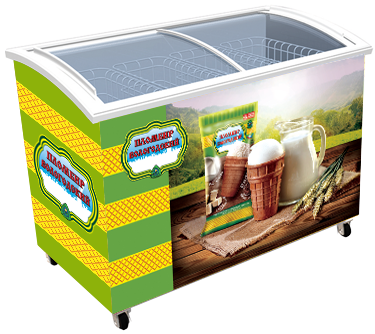 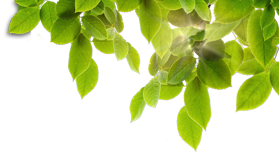 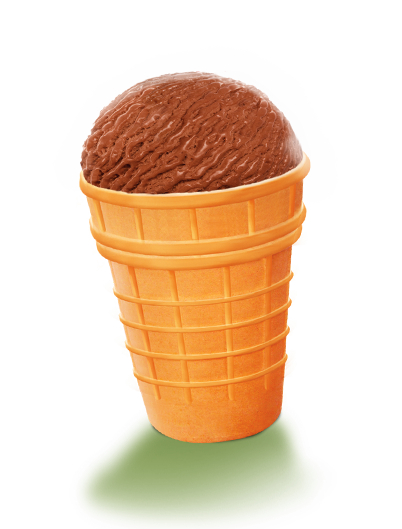 We provide convenient and functional cooling equipment considering features of your retail point of sale.